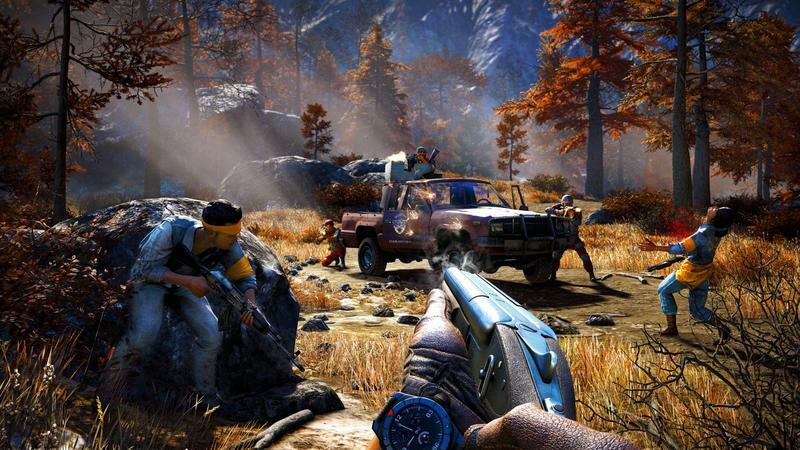 How Long is Far Cry 4's Campaign? 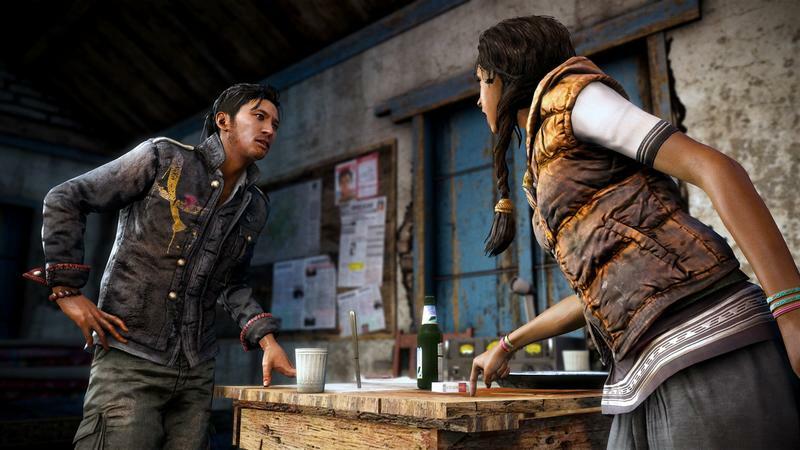 "35 Hours on Average... 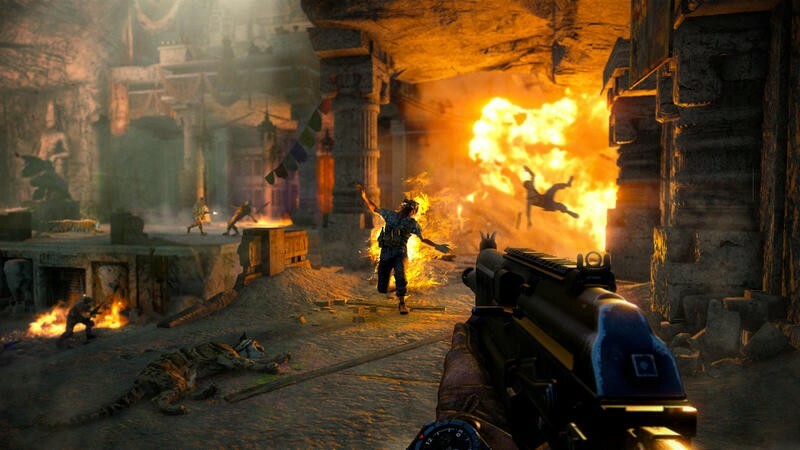 It's Big"
We just ran our preview coverage of Far Cry 4 yesterday. 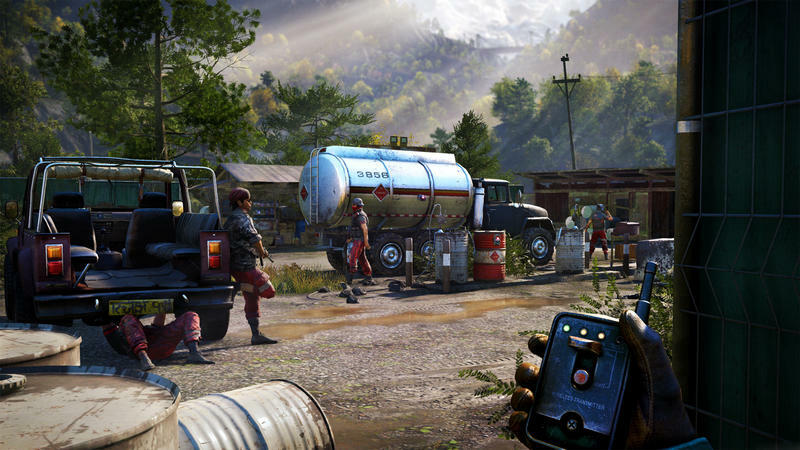 Our own Brandon Russell was on hand with Ubisoft to check the game out for several hours, and he walked away impressed. 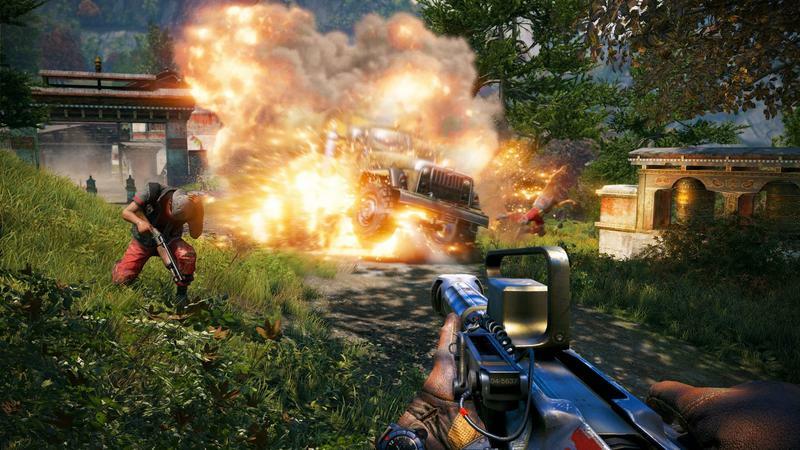 Brandon offered that he “had the opportunity to play Far Cry 4 for four straight hours, and that barely gave [him] enough time to scratch the surface…” He’s right, as one developer has responded to a fan on Twitter about the length of the game. 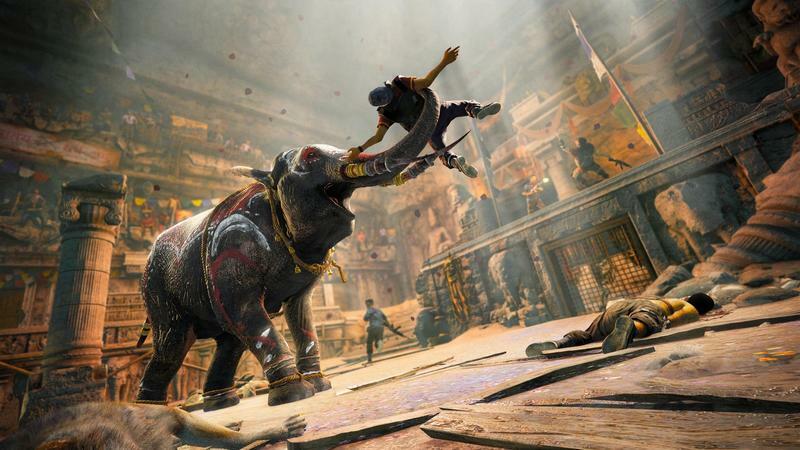 Alex Hutchinson, Creative Director for Far Cry 4, said this when asked about the game’s length. 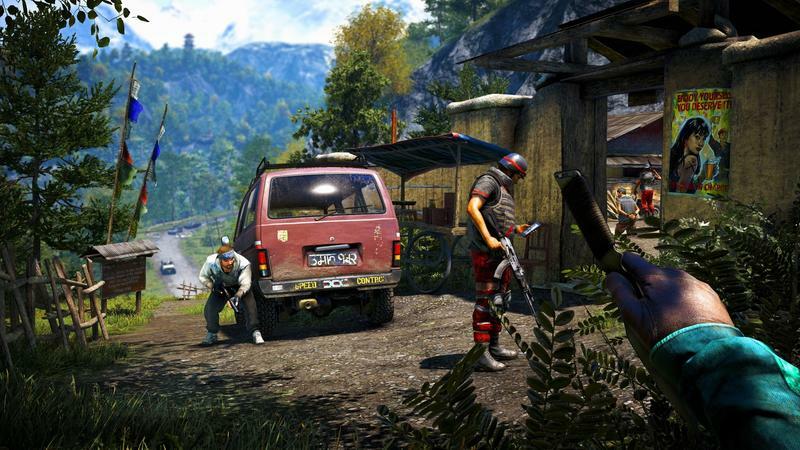 The average player should get 35 hours out of Far Cry 4‘s campaign, so I imagine completists and those who fall in love with Kyrat’s playground might be able to double or even triple that time. I’m looking forward to the game, and I hope my 30+ hours will be ones of pure gaming bliss. 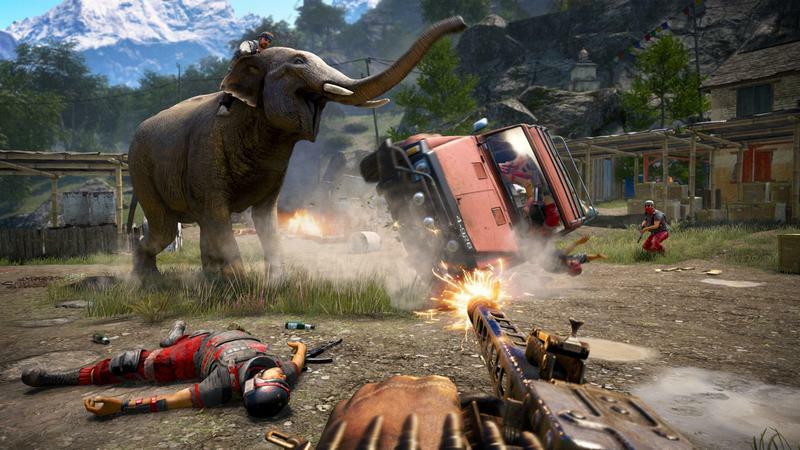 Far Cry 4 launches for the PC, PlayStation 4, PlayStation 3, Xbox One and Xbox 360 platforms on Nov. 18, 2014. We’ll have more on the title as it comes.